Thanks to St. Patrick Catholic High School Class of 2011 Graduate and Salutatorian Christine Lawson for providing an update about her many accomplishments! Following graduation from SPCHS, Christine attended Louisiana State University and received her Bachelor of Science degree in Biochemistry (minor in Chemistry) in 2014. She was selected as a LASTEM Research Scholar at LSU, and she performed research in Baton Rouge, Louisiana, Richmond, Virginia, and New York City, New York, during her undergraduate career. During this time, she studied a vaccine against Staphylococcus aureus, a vaccine against one of the bacteria that contributes to periodontal disease, and a vaccine against the parasite that causes river blindness. She then worked in the biochemistry lab at the University of Iowa studying gene expression as a research assistant. 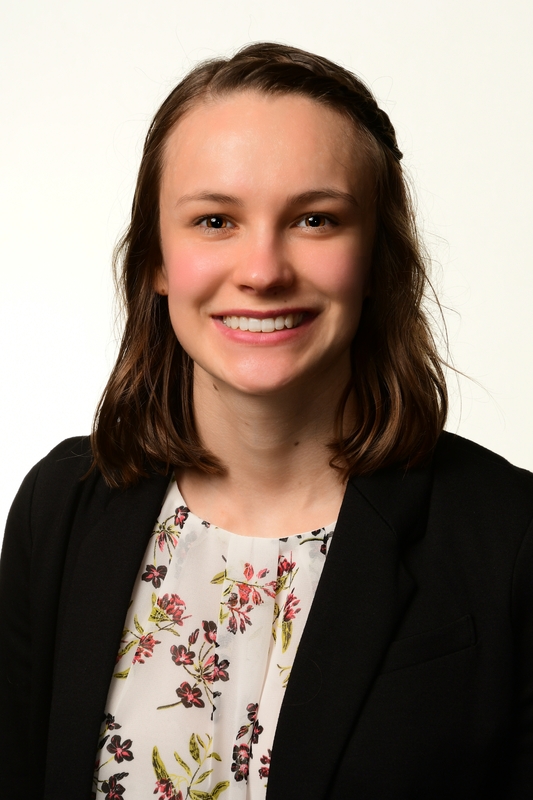 Christine is currently a PharmD student at the University of Iowa College of Pharmacy (2017-present), she is highly involved both in and out of the classroom and research lab. She is an American Foundation for Pharmaceutical Education (AFPE) Gateway to Research Scholar. With this grant, she will be conducting a small clinical study in Dr. Nicole Brogden’s lab at University of Iowa, which will focus on how long it takes for the skin to restore its protective barrier after a microneedle treatment; microneedles are applied to the skin in order to create a path through which a medication may be absorbed into the body. Her study will have an emphasis on how this varies at different body sites and in different ethnic groups. She was Class President during her P1 year, is currently serving as Student Leadership Council President-Elect, is a member of several professional organizations, including: the Academy of Managed Care Pharmacy, American College of Clinical Pharmacy and American Pharmacist’s Association. She is Vice Chair of American Pharmacist’s Association Operation Immunization, a member of the college’s student committee launching Healthcare, Business and Leadership program for pharmacy students, residents and continuing education, a Pharmacy Ambassador and a part of the Iowa Flyers Master’s Swim Team. Christine also has some words of advice for current students at St. Patrick. We love learning what our graduates are achieving as they progress in their education and careers. Do you know an alumni of SPCHS or its four legacy schools who deserves recognition? Send us an email with more information!